Isn’t this one of the cutest moments you’ve ever seen? 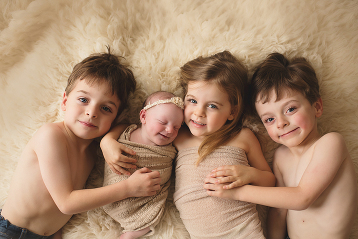 A beautiful newborn family session overflowing with infectious joy! How chic is this maternity look overflowing with timeless elegance! 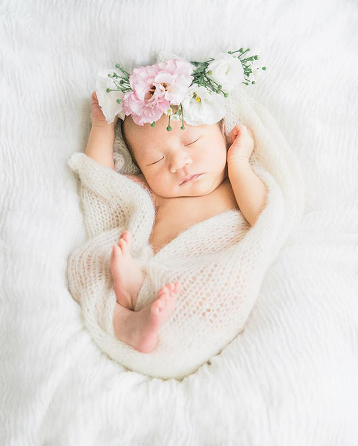 How adorable is this angelic newborn portrait? How pretty is this elegant maternity look with a touch of rustic romance? 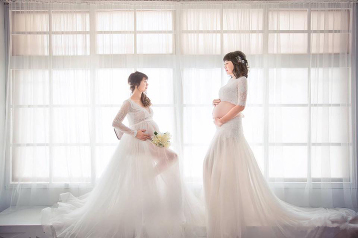 How beautiful is this maternity photo session featuring childhood best friends about to become new moms together! 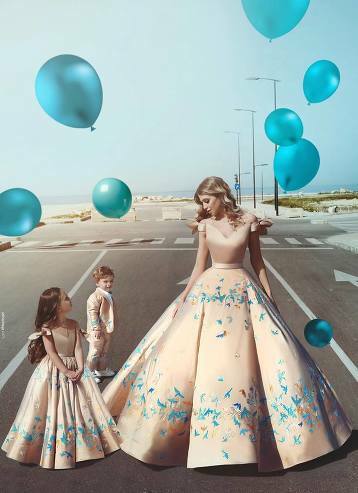 How adorable is this creative family portrait featuring ultra chic matching outfits! 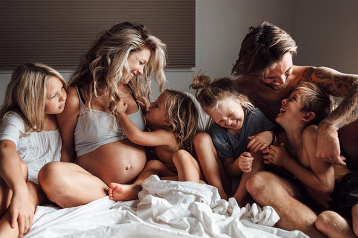 Effortlessly beautiful maternity photo that illustrates family love! Soon to be family of 7! How sweet is this family maternity photo? How sweet is this maternity portrait overflowing with family love! Sometimes miracles come in threes! 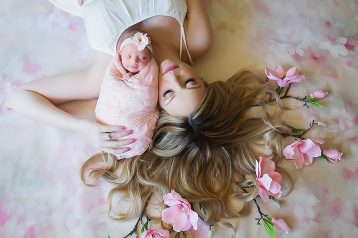 So in love with this incredible newborn photo! 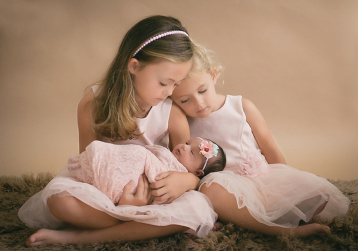 How sweet is this newborn portrait with loving siblings? Brothers and sisters together as friends, ready to face whatever life sends! This modern maternity look is effortlessly beautiful! The greatest gift our parents ever gave us was each other! 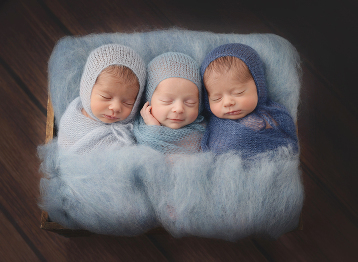 Heart-melting sibling newborn portrait! Sometimes miracles come in pairs! Two little blessings sent from above with twice the joy, twice the love! A beautiful gift from heaven! 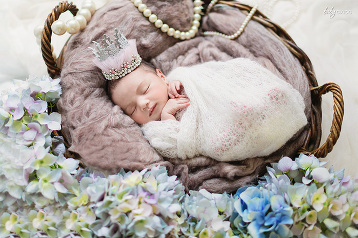 Can’t help but to be drawn into this sweet newborn photo! How blessed is this beautiful family! 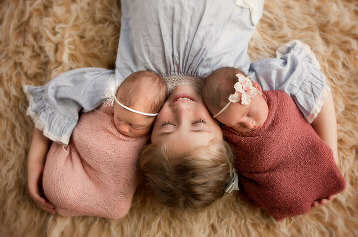 Adorable newborn twins sleeping in the arms of their loving sister! Love before first sight! Effortlessly beautiful maternity photo filled with sweetness and joy! A fashion-forward maternity portrait featuring a stylish mom-to-be glowing with confidence and love! This fashion-forward maternity portrait featuring a stylish mom-to-be is both classy and chic! The beauty of being in love with a child you havn’t yet met! 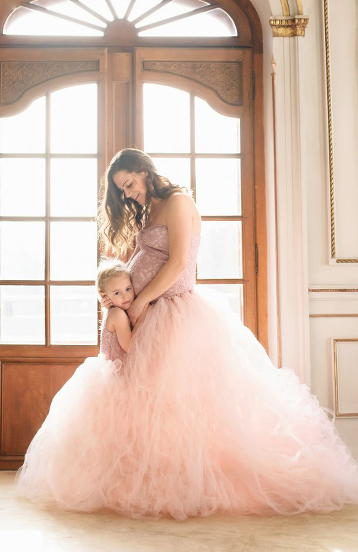 Stylish and beautiful maternity portrait overflowing with pure love! 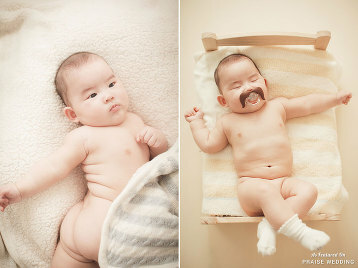 How adorable is this baby photo? Baby’s first birthday celebration! The best gift around the Christmas tree is the presence of FAMILY wrapped in LOVE! Your first breath took ours away! Such a lovely heart-warming newborn family portrait! This maternity photo is such a sweet treat! This cuteness is making our hearts sing! We can’t help but be drawn into the magic of family love! Daddy’s girl and mommy’s world! Every baby is a gift from heaven! We can’t contain ourselves over this cuteness! 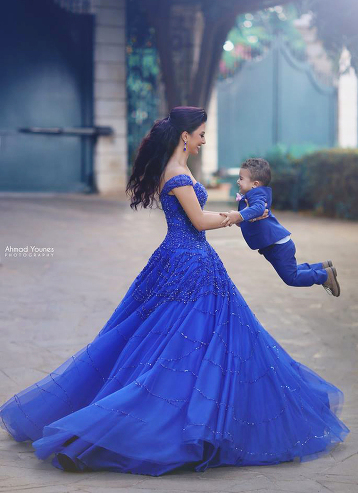 We love everything about this photo, from the matching royal blue outfits to the contagious pure joy in the air! 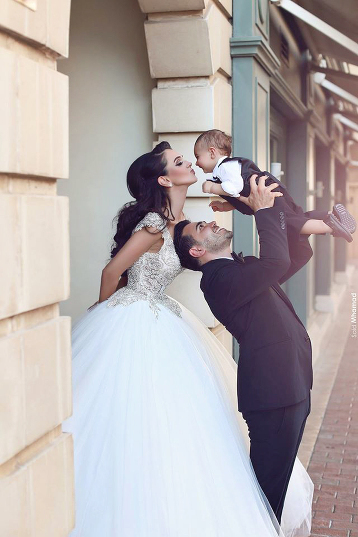 How adorable is this angelic family photo? Cutest maternity session ever! 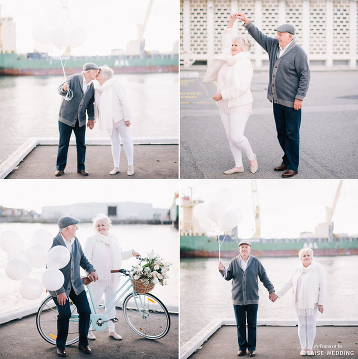 There’s really nothing more romantic than growing old together with the love of your life. And this adorable couple is still so in love after being together for 50 years! Awe how sweet! 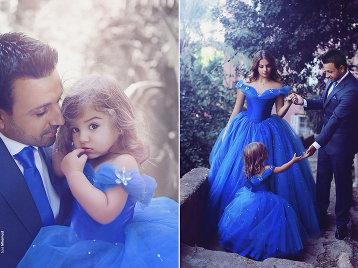 This Cinderella-inspired family photo session is making our hearts sing! How precious! 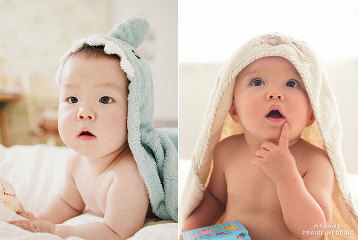 These adorable baby photos are melting our hearts! A dreamy romantic maternity photo featuring a beautiful mom-to-be crowned with joy and glory! 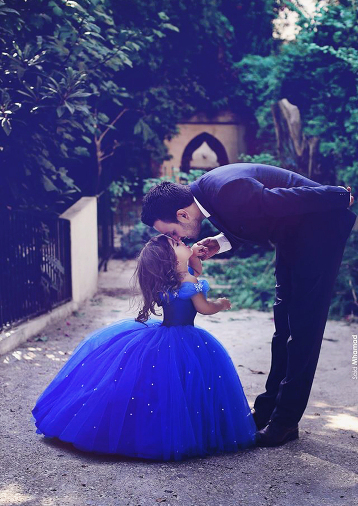 Forever daddy’s little princess! This adorable photo is melting our hearts! Two peas in a pod! 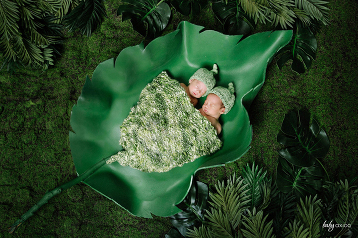 In love with the creativity and concept of this newborn photo session for the twins! Cuteness overload! 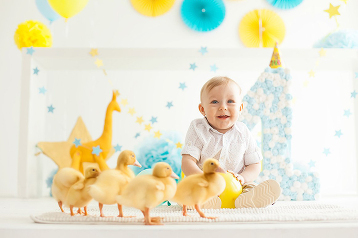 Every detail of this baby photo session is melting our hearts!